After holding positions at the University of Dundee, Scotland and the University of Liverpool, England, he joined the faculty of the London School of Economics in 1935. 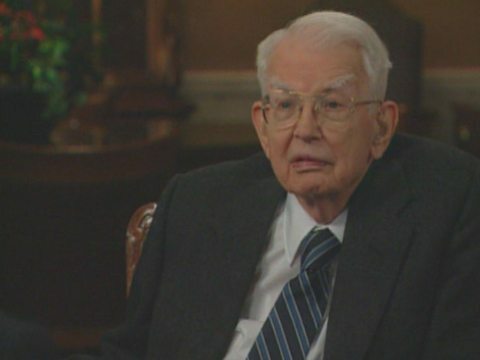 In 1951 Coase migrated to the United States and held positions at the Universities of Buffalo, Virginia and Chicago, where he was the editor of the Journal of Law and Economics and wrote The Firm, the Market and the Law and Essays on Economics and Economists. He was a Fellow of the British Academy, the European Academy, and the American Academy of Arts and Sciences. He was also a member of the Honour Committee of Euroscience and held honorary doctorate degrees from the University of Cologne, Yale University, Washington University, the University of Dundee, the University of Buckingham, Beloit College, and the University of Paris. Coase was awarded the Alfred Nobel Memorial Prize in Economic Sciences in 1991, and was the winner of The Economist Innovation Award in the category of “No Boundaries” in 2003. Coase’s later work looked into the complicated nature of the firm and into the producer’s expectations and natural monopolies.